PBJ can take you to or from Madrid, Spain in sheer luxury, style and convenience. The city boasts accommodating access to seven different airports, each within 50 miles of the city. What's even more impressive is that there are four individual airports which are even closer. The Cuatro Vientos Airport (LEVS), the Barajas Airport (MAD), the Getafe Airport (LEGT) and the Torrejon Airport (TOJ) are all within 14 miles of Madrid making them the most natural and convenient options for private travel to the city. 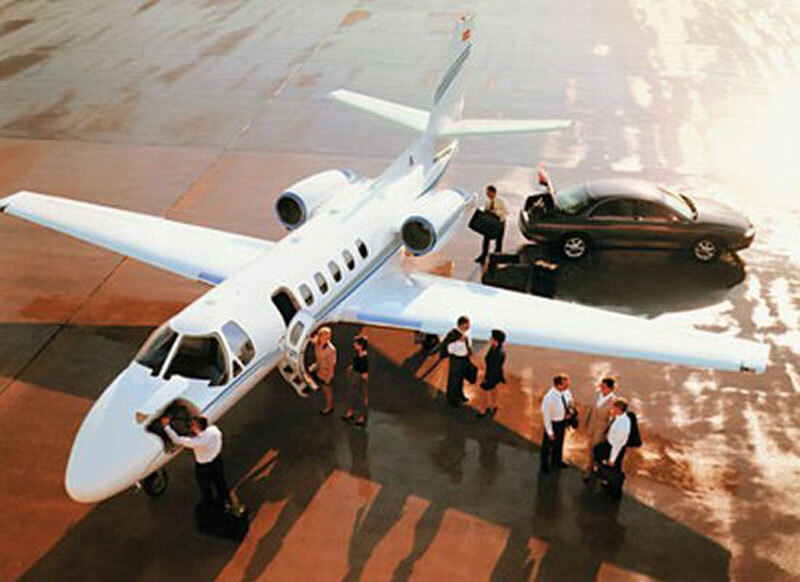 Some common examples of popular aircraft for charter in the region include light jets such as the Citation CJ2, Hawker 400 XP and the Citation V Ultra, midsize jets such as the Citation VII, Hawker 800 B and the Gulfstream G150, and large jets like the Challenger 605 and the Falcon 900 C. We also offer turbo props and private VIP airliner services at the best and most competitive rates in the industry. Additionally, our empty leg jet charter services are frequently available for even greater savings. For any further inquiries or assistance with booking, please contact us today at +1-877-727-2538. The capital and the largest city of Spain, Madrid is located on a high plateau in the center of the country. A city defined by banking, business, government, and royalty, Madrid has made a name for itself by being a leader to the Spanish people. This marvelous city is considered one of Europe's most attractive destinations due to the wide variety of fountains and monuments scattered throughout the city along with its countless parks and plaza squares decorated with the Spanish culture. Madrid has something for everyone, from visiting the Prado Museum, going for a stroll in the Retiro Park, exploring the Plaza Mayor, to taking a guided tour of the Royal Palace. Some places that are a must see to anyone visiting this city are: the Museo National Del Prado,Temple of Debod, Thyssen-Bornemisza Museum, La Rotonda, Teatro Real, Almudena Cathedral, the Royal Palace, Retiro Park, and the Plaza Mayor.